Can eating fat make you thin? 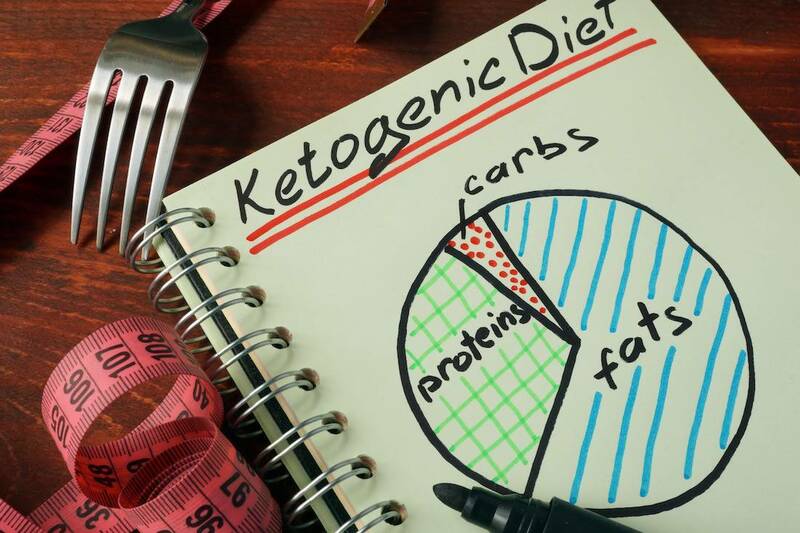 Proponents of the ketogenic diet (the keto diet) say, “Yes!” And they’re right. When you starve the body of carbohydrates — either by fasting for several days or by following a high-fat, extremely low-carb diet — your body’s metabolism shifts from glycolysis (burning sugar/carbs) to ketosis (burning fat). Stay in ketosis long enough, and your body literally burns away stored fat, assuming, of course, you don’t significantly increase your total caloric consumption.